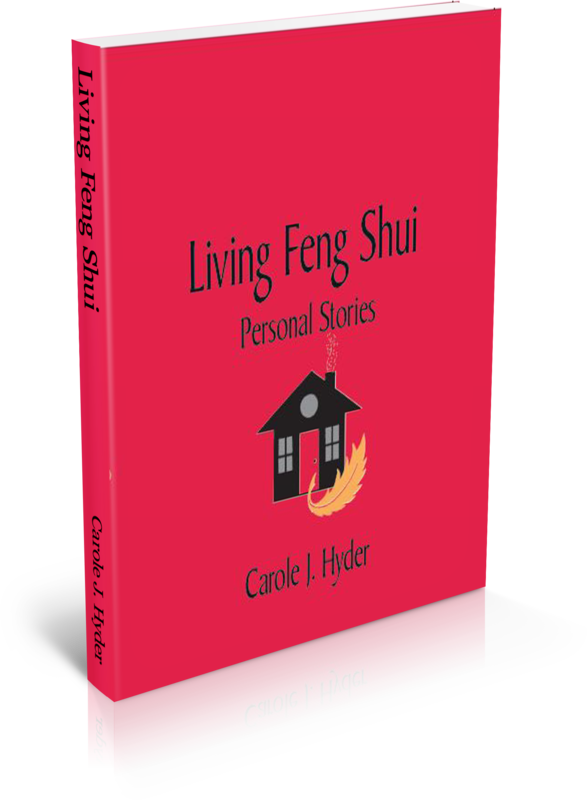 Carole’s purpose in writing this book is based on her belief that you and your home are together for a higher purpose. 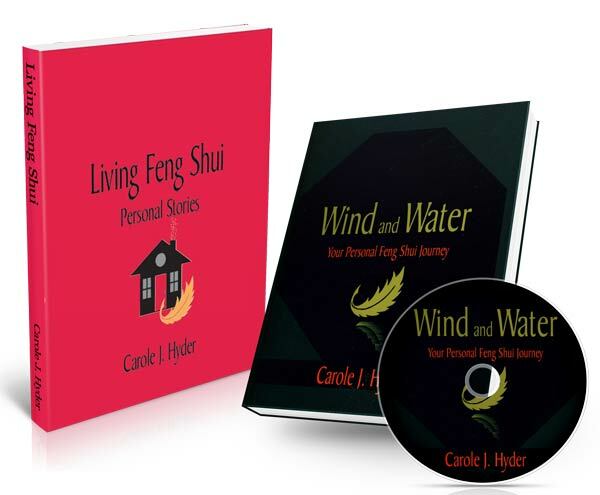 All three sections of the book are intended to help you build and nurture a healthy and vital relationship with your home. 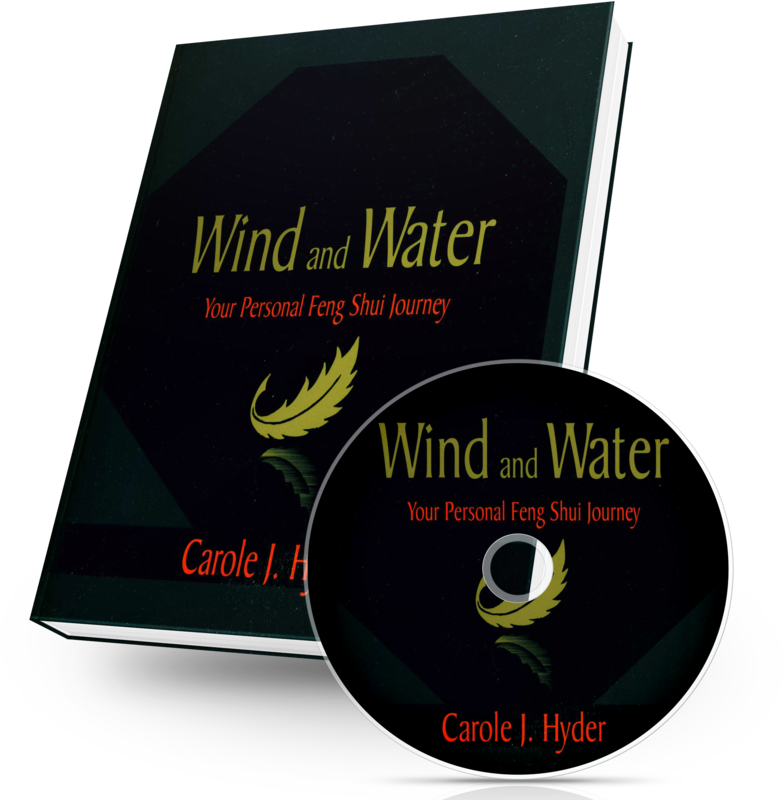 In doing so, you will realize that you are not alone in your journey but instead are connected to a conscious energy that comes to you in spatial format. 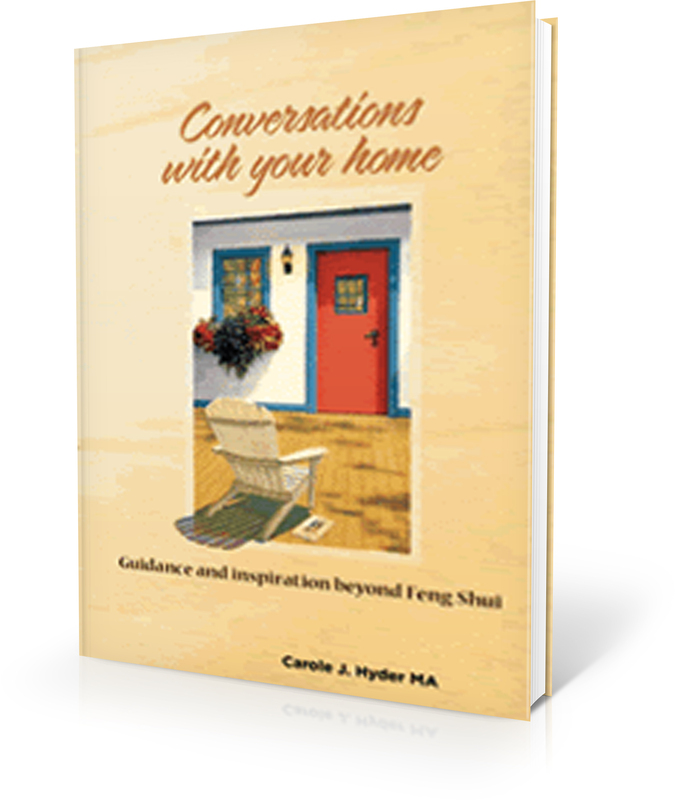 Through exercises and stories, you will experience first-hand the beauty of having a home with whom you can have a conversation. For more information on Conversations With Your Home, visit the website.